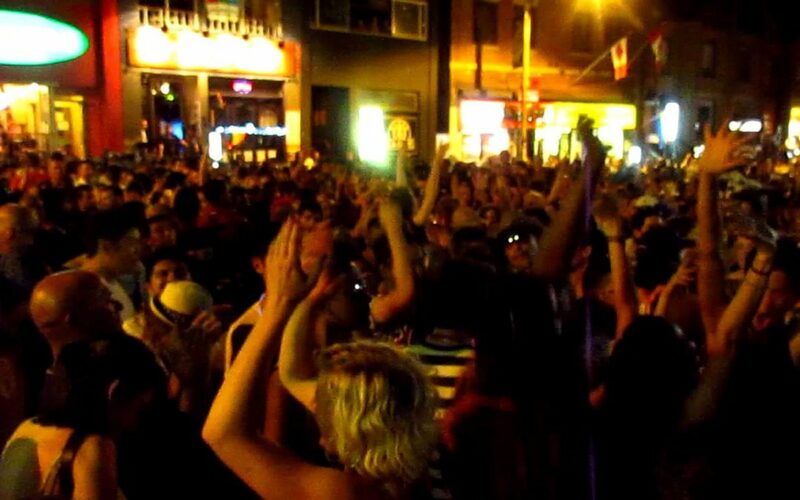 Outdoor Event Cleaning Services – Call Cleanstart today or fill out the online contact form for a FREE quote! At Cleanstart we have the experience in post-cleanup for any type of outdoor event – big and small, such as weddings, parties, festivals, concerts, sporting events, car shows, arts & crafts fairs, flea markets, farmers markets, carnivals, and community events. Thoroughly and efficiently cleaning up after such an event is crucial, especially if your venue space is already booked for another, or your event took place in a highly-trafficked area. At Cleanstart we ensure that waste will be properly disposed of, parking lots and structures will be thoroughly cleaned, public restroom areas are disinfected, and guest service areas are looked after. Even if there are a number of strategically placed trash cans and recycling bins on the event grounds, litter and waste will likely be found all over the place when the event is over. Items such as food wrappers, cups, cans, cigarette butts, plastic bags, and anything else that belongs in the waste bin will need to be picked up and properly disposed of. 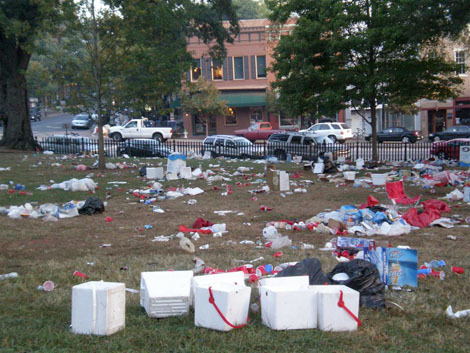 Large venues will need to be thoroughly combed, making sure all remaining trash is picked up and discarded. With events that have no formal seating or structured meal times, attendees might bring foldable chairs, coolers, umbrellas, etc. with them to the event, which often gets left behind. At Cleanstart, our cleaning team will even get in there behind hedges, bushes, trees, and structures where litter is often discarded and “out of site.” We will clean up all the trash and debris left behind – ensuring that your venue sparkles as it did pre-event and making it ready for the next! Often event venues have concession stands, guest service pavilions, a food court, dining, or picnicking areas. These areas are typically highly-trafficked by guests, so it’s crucial that they are put back in order post-event, especially if there are areas where food is being made or served. All surfaces such as countertops, tables, and bar and seating areas need to be properly cleaned and disinfected post-event in order to prepare for use for the next event. Typically, where events last for at least a few hours or longer, there will be a lot of people frequenting public restroom areas. After the event, touch surfaces like door handles, countertops, diaper-changing stations, and so forth will need to be cleaned and sanitized. Toilets, sinks, and floors will also need to be thoroughly cleaned and sanitized in compliance with proper hygiene standards and regulations. 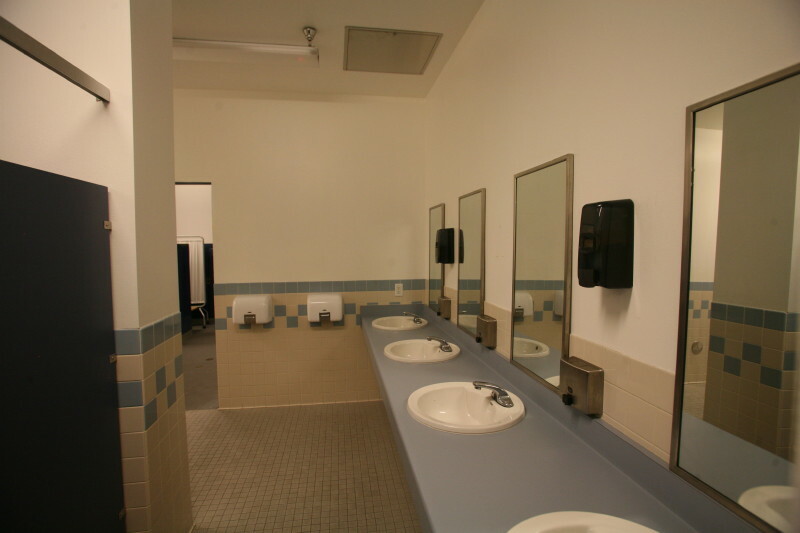 At Cleanstart, we are experts when it comes to disinfecting and sanitizing public restroom areas. 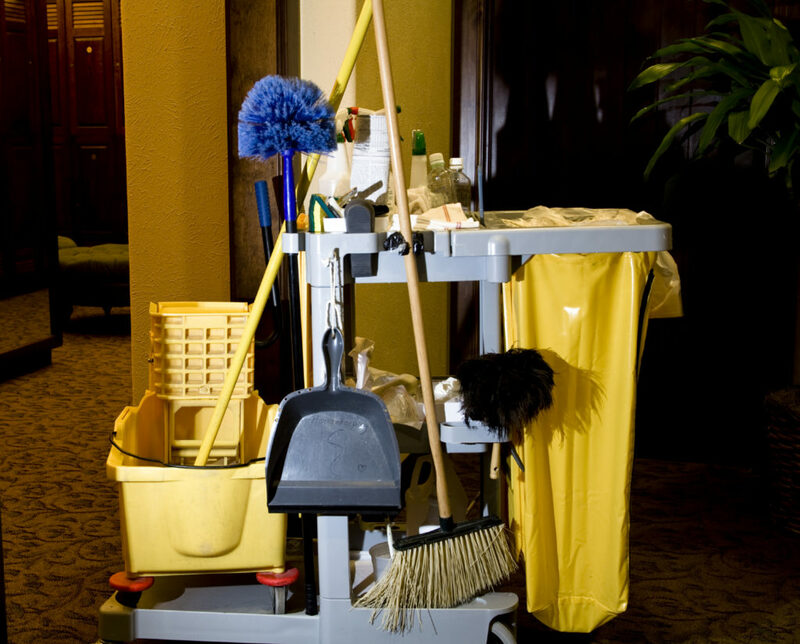 We utilize hospital grade cleaning solutions along with microfiber cloths, brushes, scouring pads, and sponges to transform and restore the clean and shine of your venue’s public restroom facilities. At Cleanstart we have the knowledge and expertise that comes with over 20 years of service in the commercial cleaning business. 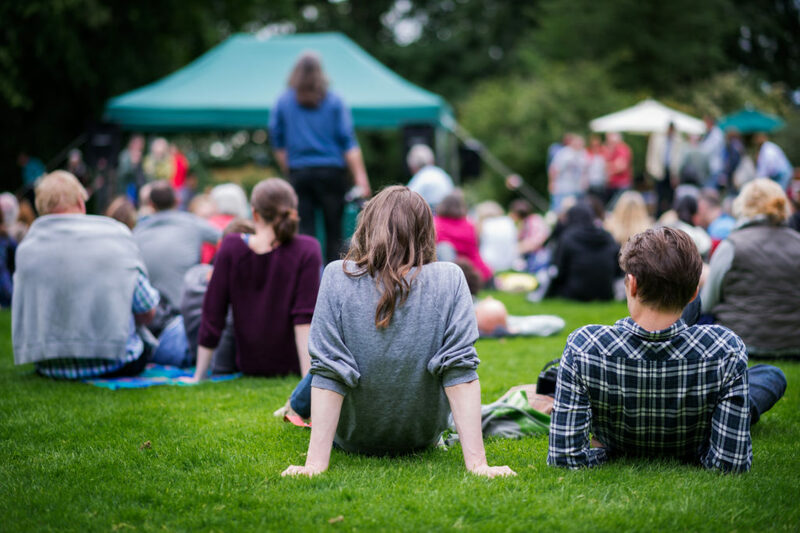 After an event, your venue/location will require a professional outdoor event cleaning a service you can trust and rely on to get everything back in pre-event condition. We’ll create a cleanup plan tailored to meet your individual needs, schedule and highest standards. You will find that Cleanstart event cleaning services will become a trustworthy resource for your venue and all future outdoor events. Our full range of high-quality cleaning and janitorial services are competitively priced, fully insured, and come with quick response times. Please give us a call, send us an email or fill out the online contact form today for more information and a FREE quote! 253-921-2593.